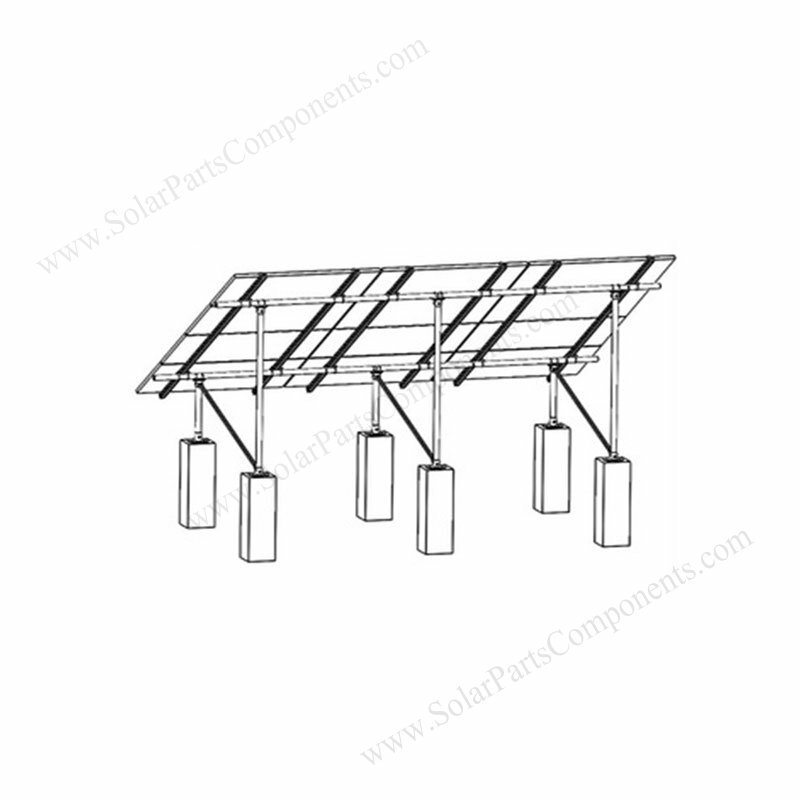 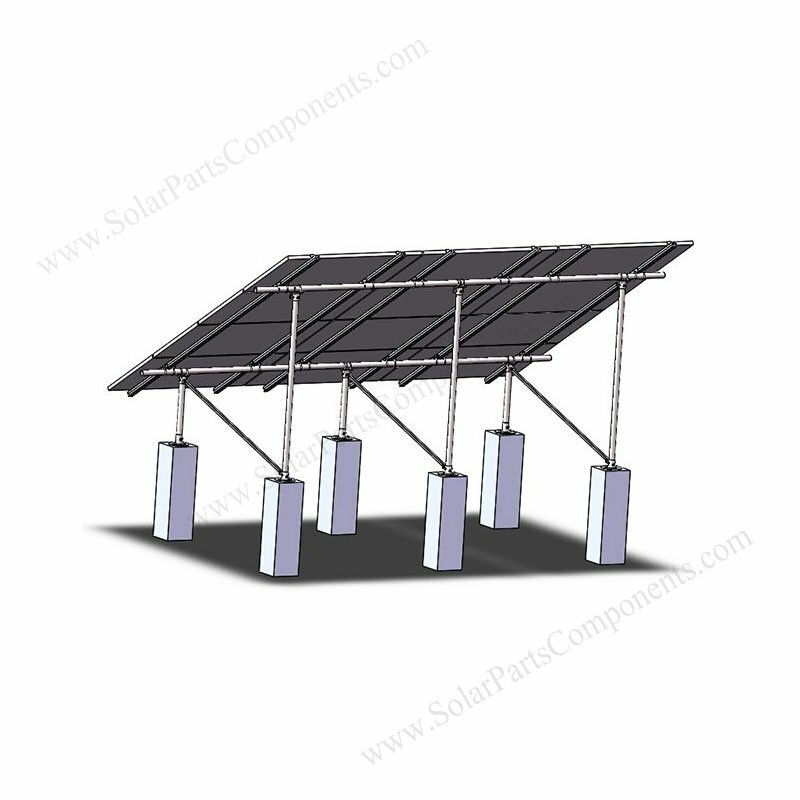 This ” N ” type solar ground mounting systems is designed to installed on concrete pier or cement plinth . 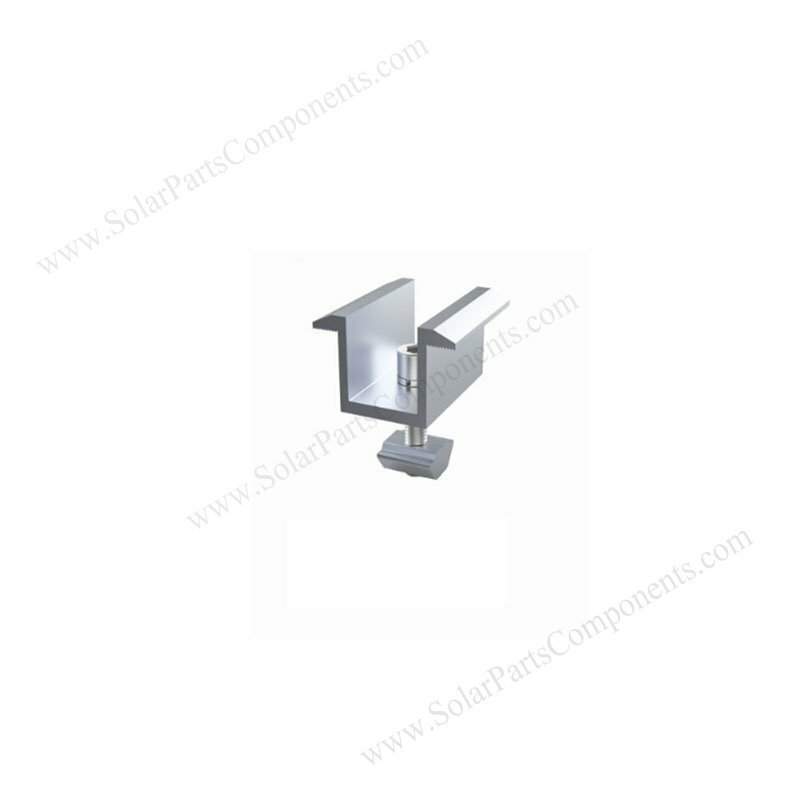 The so called “N” type means we using one piece of the lateral brace accross side mounting structure . 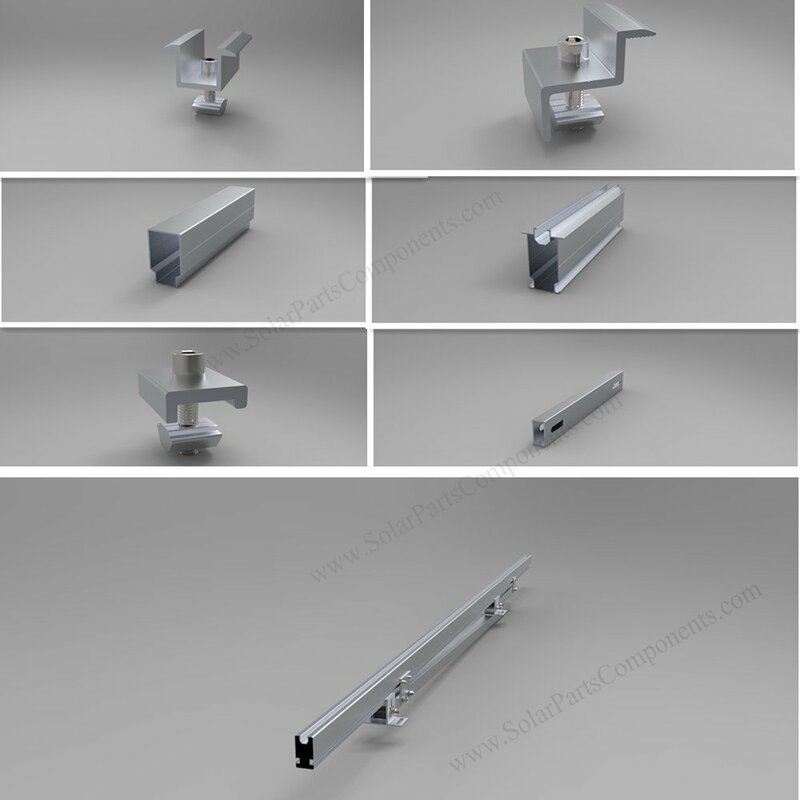 The tilt brace together with frong column and back column make a shape like letter ” N ” . Samples can be available in 7 days for concrete pile solar mount structure . 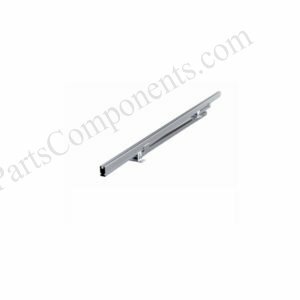 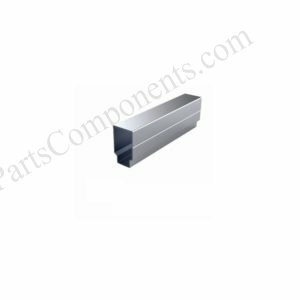 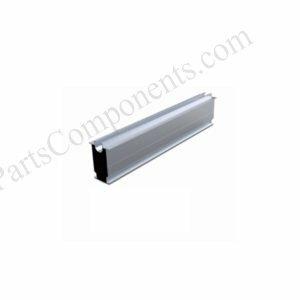 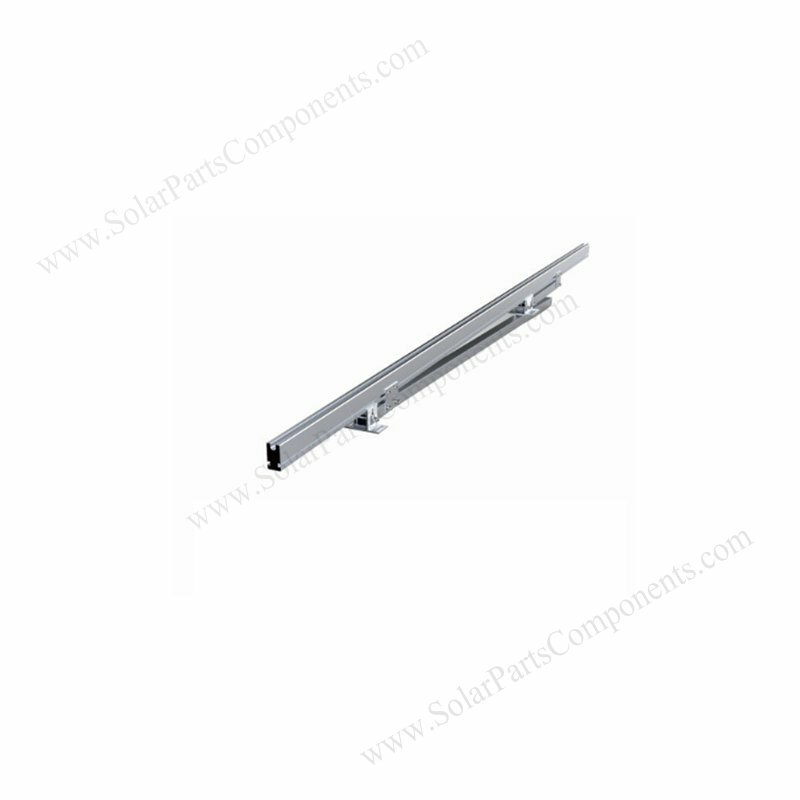 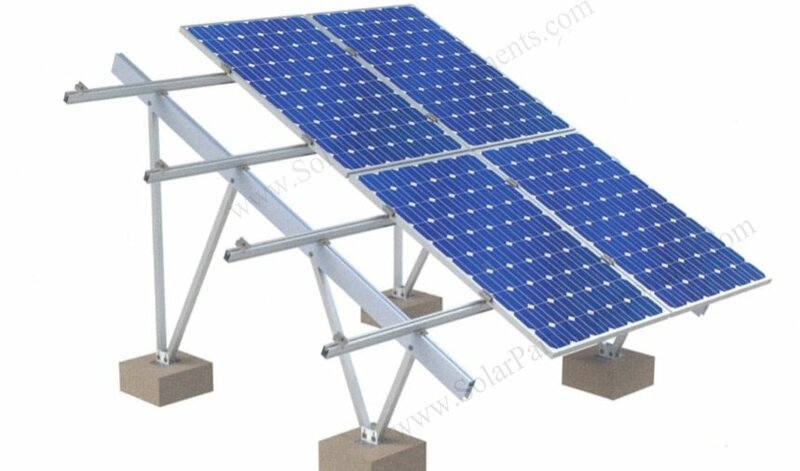 Full aluminum solar rack components for this mounted components , strong and sturdy beyond good wind and snow loading weather . 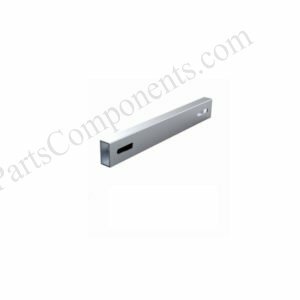 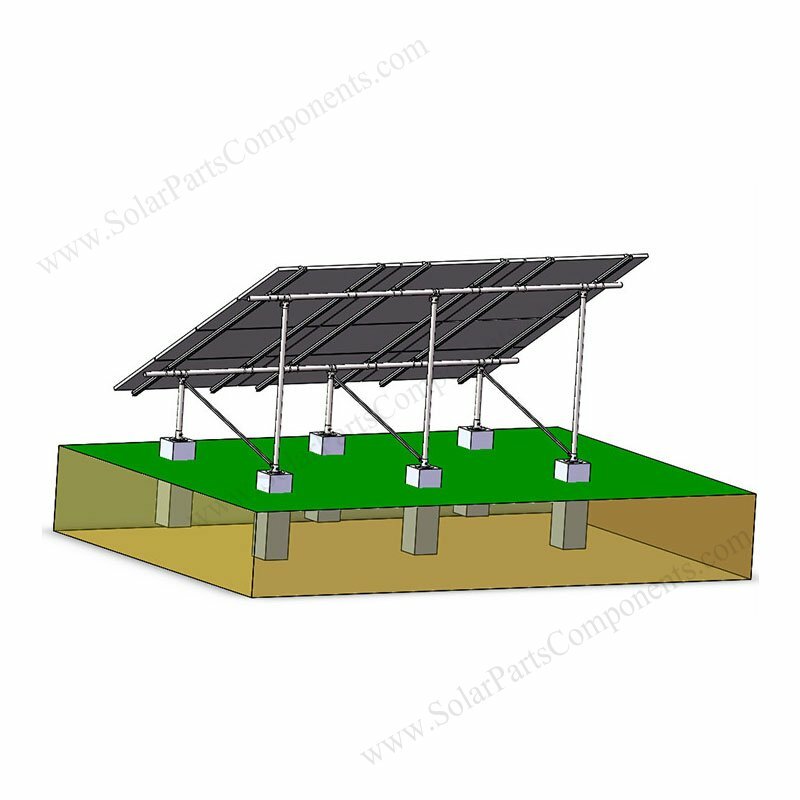 We offer whole kits solar ground system for this concrete pier N type model , including necessary screws , nuts … It’s real one-stop-shopping wholesaler . 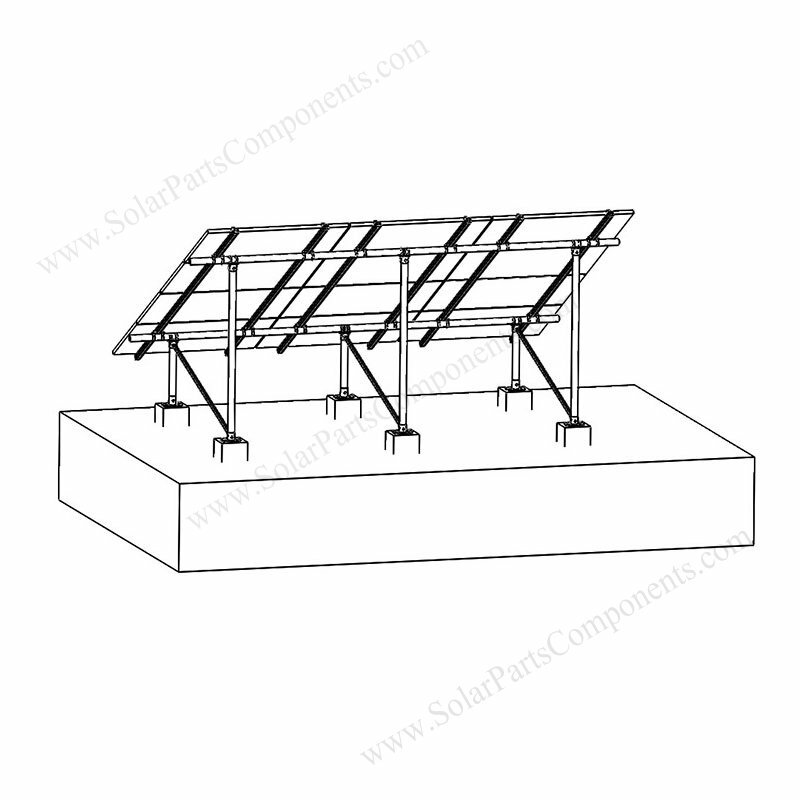 Are there special requirements of wind speed and snow pressure ? 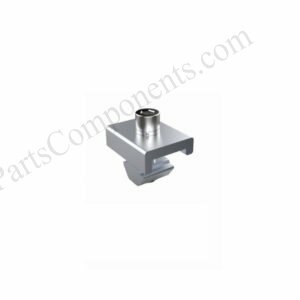 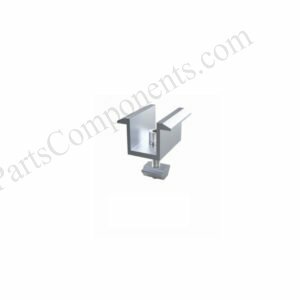 Because of pre-assmebled kits, it’s easy to install this N ground mounting systems on your concrete piers . 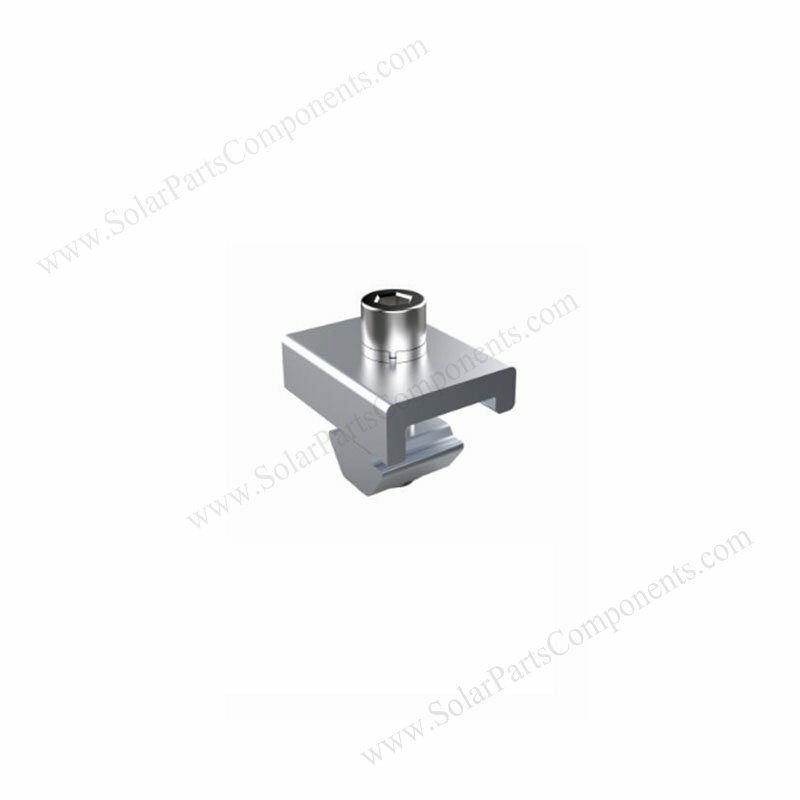 Stable quality and competitive prices for this concrete piler N type solar ground mounting kits . 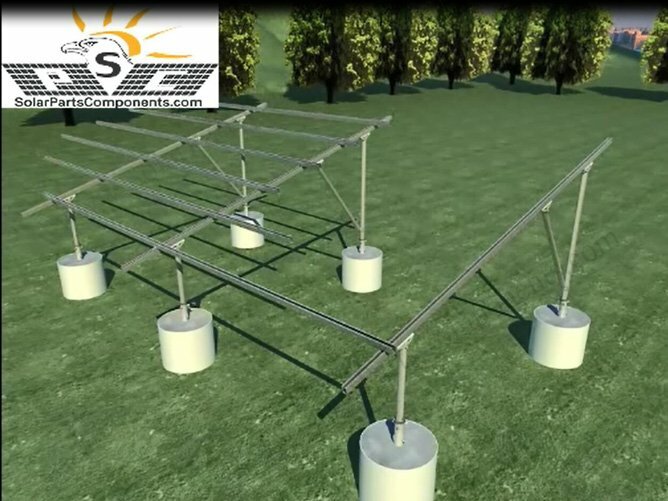 Quick installation and delivering on concrete foundation with ten years warranty . 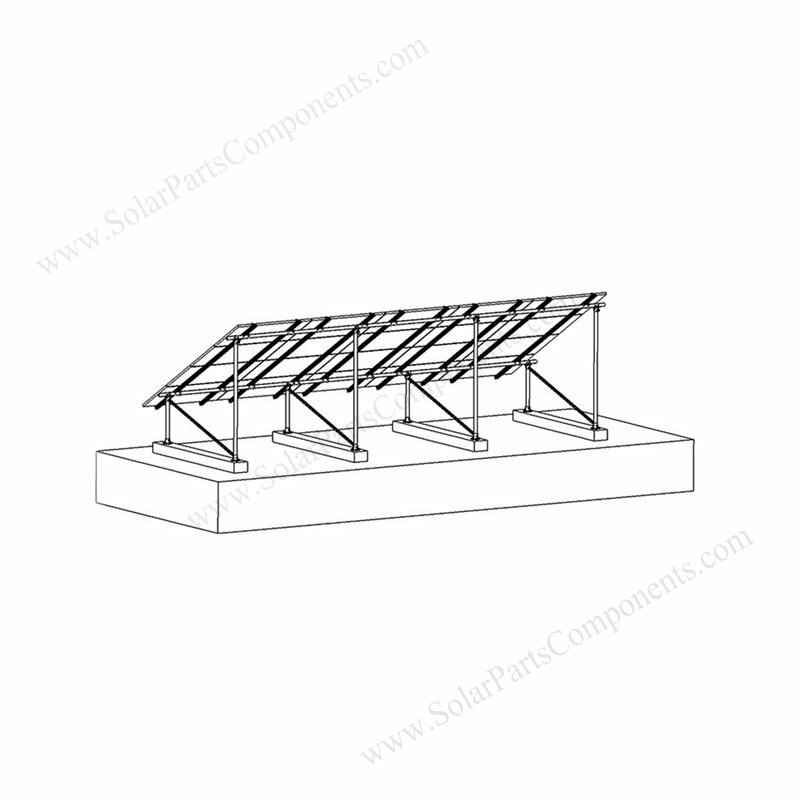 that can fit 12 panels of 375Wp amounting to 4.5 kWp.